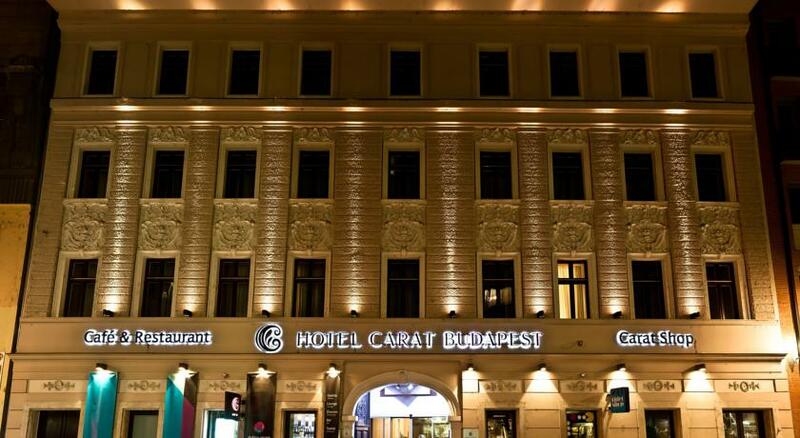 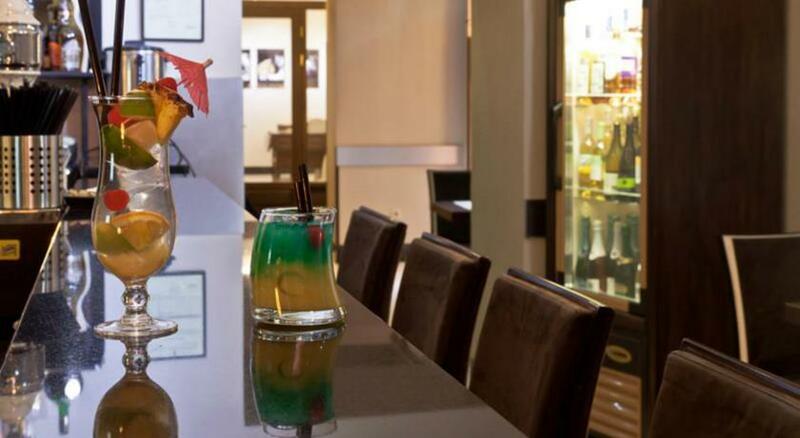 This luxurious downtown property, Hotel CARAT Budapest offers 4 star facilities in the heart of Budapest. 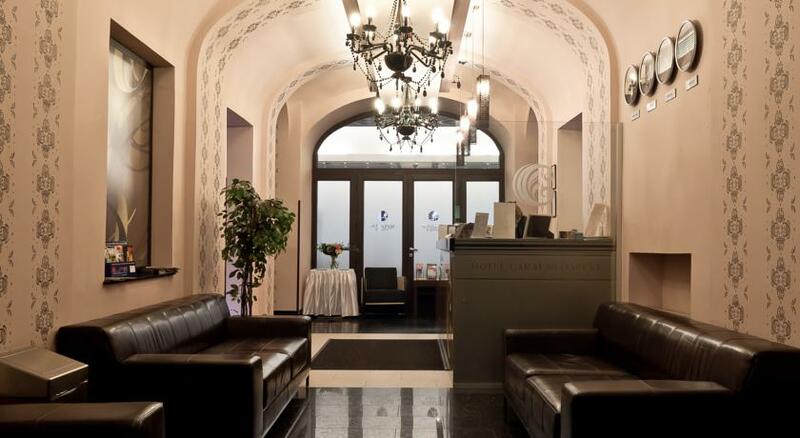 This luxurious downtown property will offer 4 star facilities in the newly-pedestrianised part of Király utca, in the heart of Budapest. 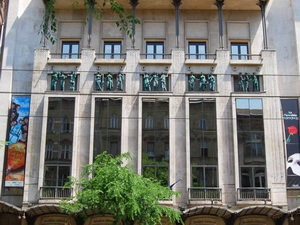 This dynamically developing area is within walking distance of tramlines on the scenic Nagykörút and also the central metro station at Deák Ferenc tér. 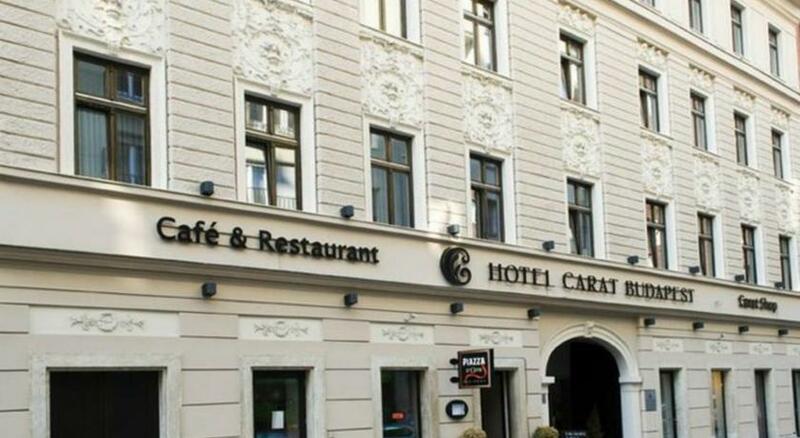 Hotel Carat, featuring modern and classic elements, is of the eclectic architectural style. 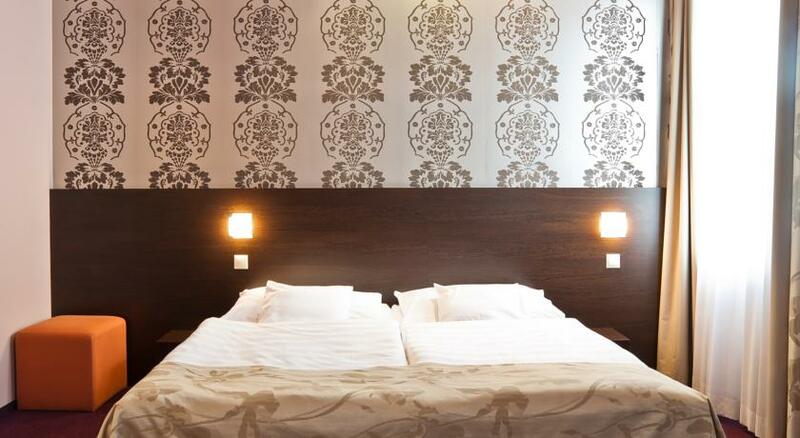 The modern style furniture and the black and white poster pictures of Budapest contrast pleasantly with the Baroque motives. 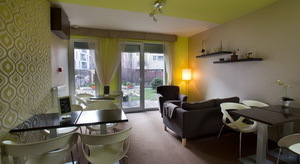 This way, the simplistic furnishings and the organic motives used in the interior design provide a rather interesting contrast. 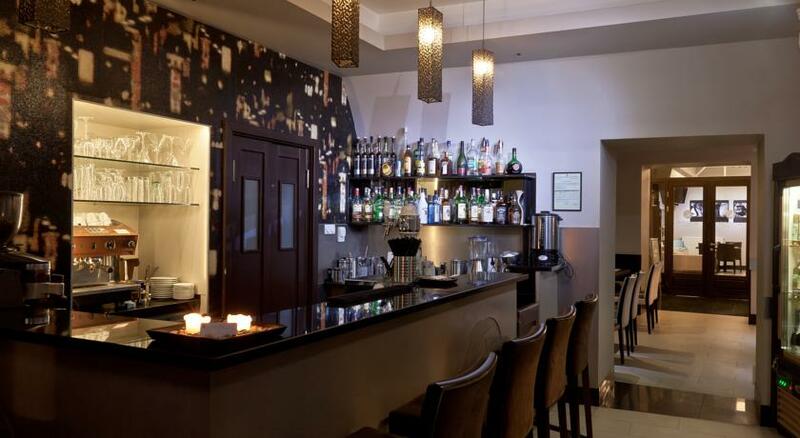 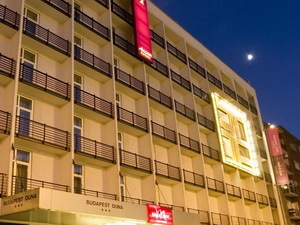 The hotel is convenient for tourists and business travelers. 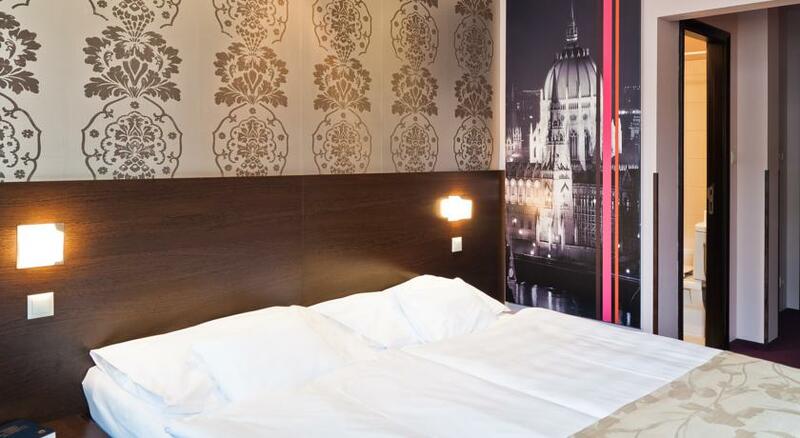 In the middle of the city center, it offers turn- of-the-century ambience with a touch of modern passion in the heart of Budapest. 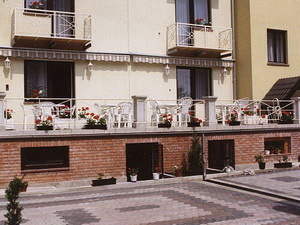 Hotel Carat provides 51 rooms, including 40 double/twin rooms, 1 quad room, 8 family rooms and 2 rooms for disabled guests. 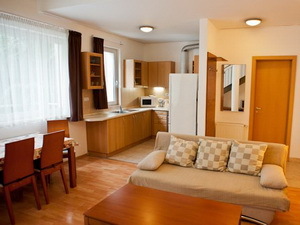 All rooms ensuite- some feature bath tubs rather than showers. 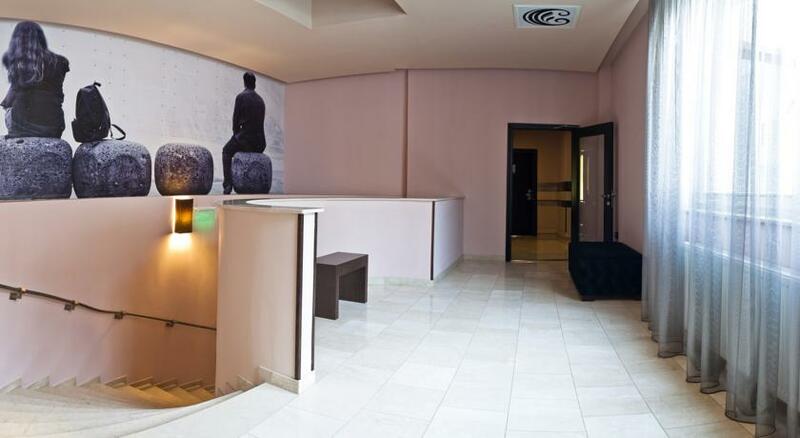 Four star superior design hotel is located in Budapest's downtown, offering 272 rooms - standard, executive, deluxe, suites- reflected by art deco features, perfect harmony and fine elegance combining a modern world of colours and forms. 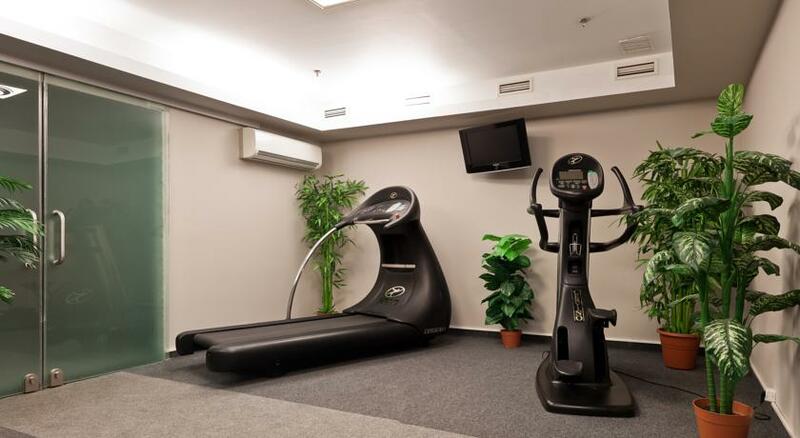 The hotel welcomes guests, providing business and tailor-made services with well-equipped conference rooms, Wellness and Fitness center, Massage, ARAZ Restaurant with terrace, Gallery Café & Corporate Lounge, underground private parking garage. 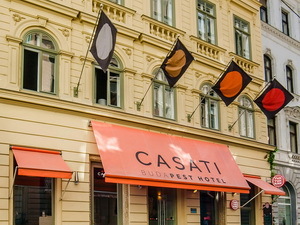 Casati Hotel Budapest - Housed in an 18th-century building, the adult-only Casati Budapest Hotel is a boutique hotel located in the historic Terézváros District of Budapest. 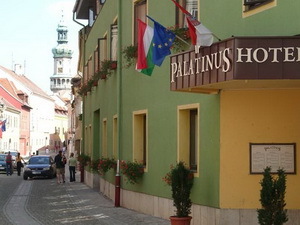 The hotel won the Hungarian Hotel of the Year Award in the 3-star category in 2015. 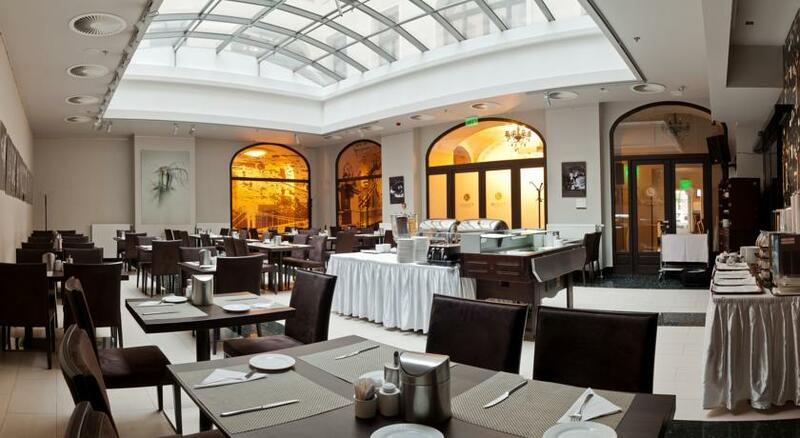 It features a landscaped courtyard and interiors decorated with original works of art. 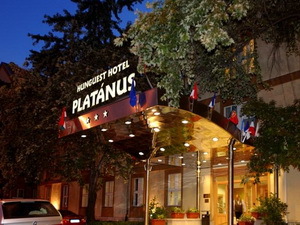 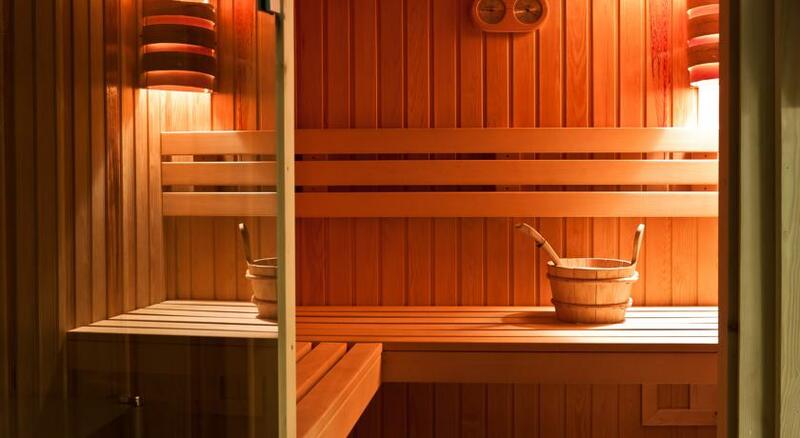 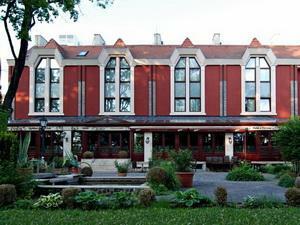 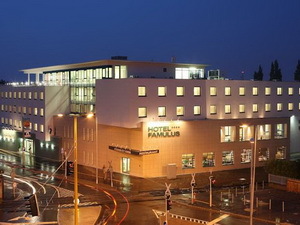 Hotel Platanus - The friendly Hotel Platanus, located on the Pest side of the capital, in the neighbourhood of a large park (Népliget) close to the M3 underground line, is easy to approach from the direction of the Ferihegy Airport or the city centre. 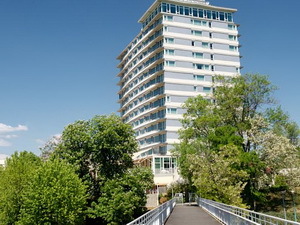 Ramada Hotel Balaton - Balatonalmádi - The Ramada Hotel & Resort Lake Balaton offers 210 air-conditioned rooms, including 2 executive floors and 16 suites with panoramic view of the lake. 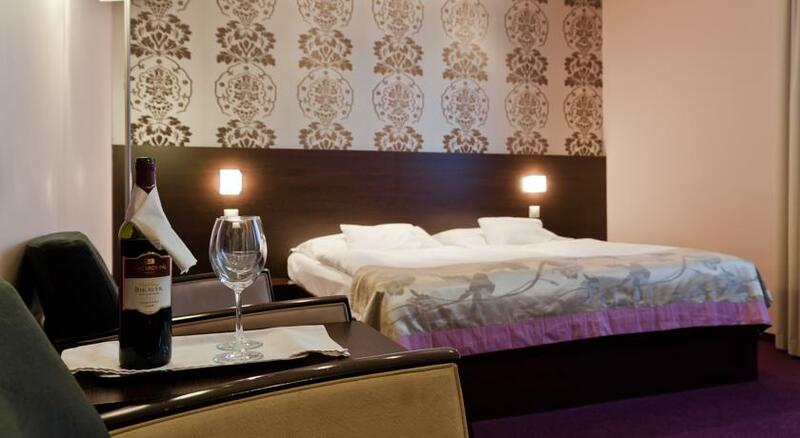 All rooms are equipped with safe, telephone, wireless Internet access, satellite TV with pay-TV option, minibar and work desk.